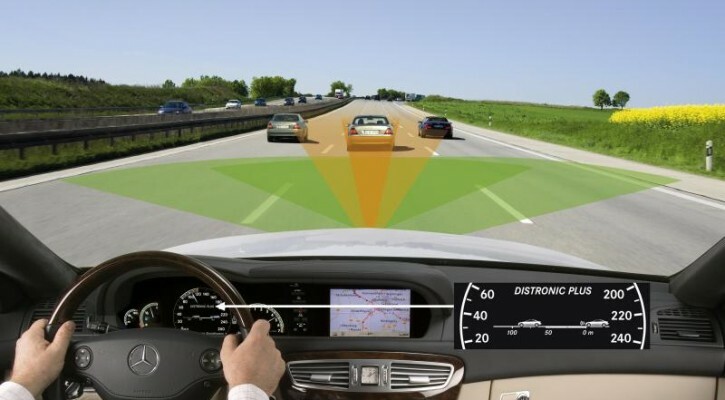 Until now, automotive safety technology has primarily focused on protecting the occupants inside a vehicle in the event of a crash but, with new collision-avoidance technology, the focus is changing to avoid the crash altogether. This technology won’t only affect the vehicle but also the industry that has built up around motor vehicle crashes. Will insurance, lawyers, and body shops no longer be needed? Read more: Who Needs Auto Insurance?